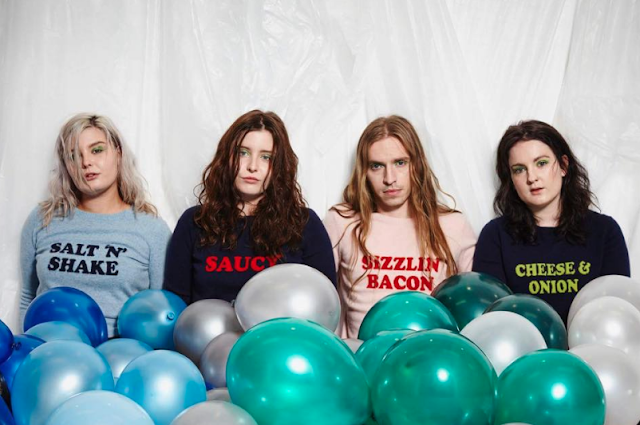 Glasgow's The Van T's ask ‘am I cool?' on their latest single ‘Suis-Je Cool? ', and after listening to the song on repeat for around an hour, we can confirm that they are indeed very, very cool. ‘Suis-Je Cool?' is a fast-paced tune designed to make you feel badass. 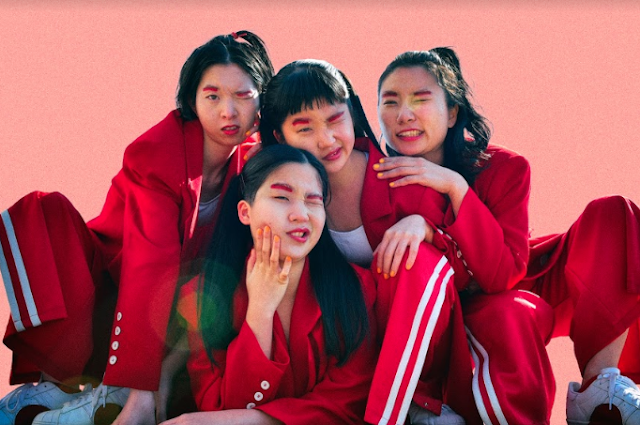 The ferocity of the track sees the four-piece give a dose of confidence to anyone who struggles to fit in or find their place in this crazy world. ‘Suis-Je Cool?' marks their first track in around a year, and we're ready for more. The Van T's are back and are better than ever, and 'Suis-Je Cool?' is an enticing preview of what they have cooking up.